As a skincare and fragrance expert, Kate Crofton-Atkins was already deeply in tune with her senses. But it wasn’t until she left London (and her job at L’Oréal), upped-sticks and moved to Saigon that her life took on an entirely new direction. Describing how she was ‘instantly struck by the city’s unique style, elegance and romance,’ Kate became obsessed with the streets abundantly draped with swags of jasmine intoxicating the air, set against the backdrop of so-chic French style architecture. 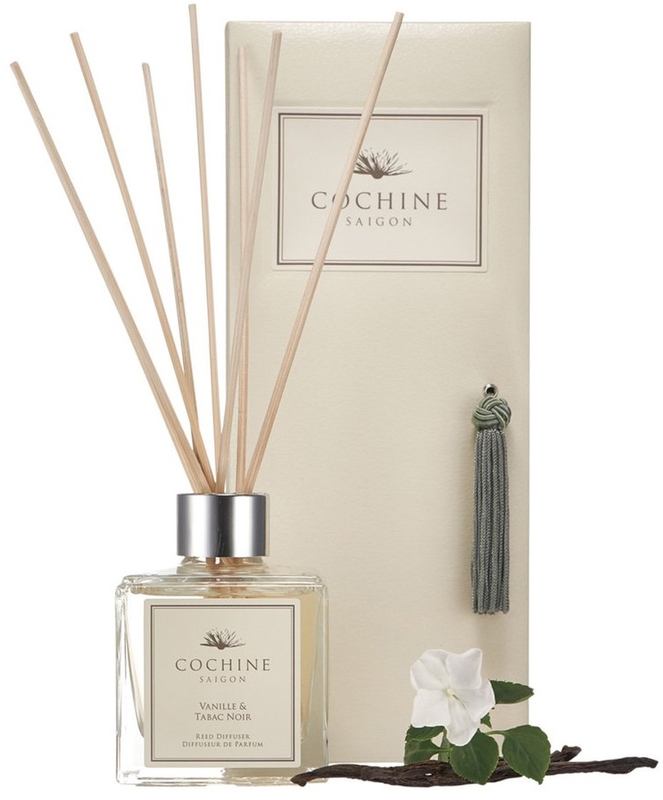 At that moment, so enthralled by the scenes around her, Kate knew she had to set about capturing these in fragrant form… and so Cochine was born. With the evocative inspiration of Saigon filling her head and leading with the idea that she wanted to create perfumes that brought to life this special place and unique moments shared there, Kate partnered with a fragrance house based in New York to bring the dream into a scented reality. Spending over a year just sourcing the essential oils harvested from plants in Vietnam, Kate and the perfumers spent a further year blending the perfect combinations of these precious ingredients ‘…to reflect Saigon’s diverse flora and distinctive blend of Oriental charm.’ Furthermore, the Cochine products themselves are all made within France and Vietnam to retain the original sensorial inspiration for this perfume house. Perhaps fittingly, the first fragrance had to be jasmine-based, an olfactory flash-back to the first time Kate breathed in that scent when she first arrived in Saigon. 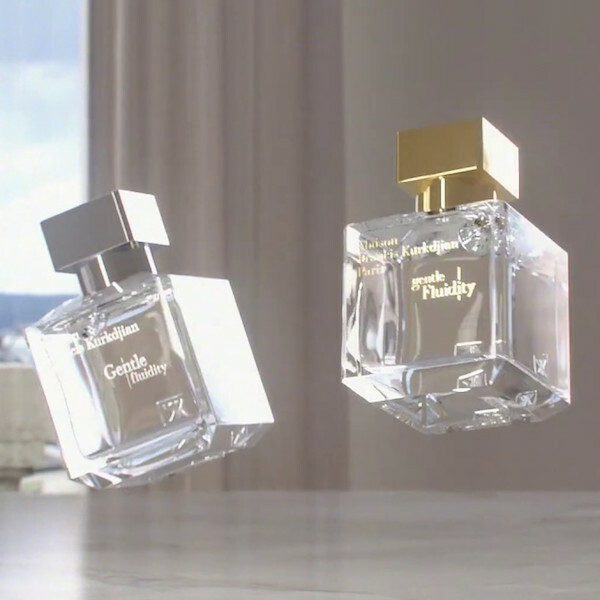 And so, White Jasmine & Gardenia ‘…evokes the lush floral scents that infuse the sun-filled streets and gardens of Saigon. White petals of jasmine, gardenia and peony combine to unfold an enchanting aura that is soft yet elegant.’ Even using the decadent hand cream of the same fragrance is a sensorial delight – the delicious scent of the waxy white flowers making an everyday luxury of a daily routine. Meanwhile, Vietnamese Rose & Delentii brings to life the freshness of just-cut flowers with the dew still on their petals, combining top notes of rose and bergamot with a breath of violet, rosewood and the rare, scented orchid, delentii, indigenous to Vietnam and which flowers for only two months a year. 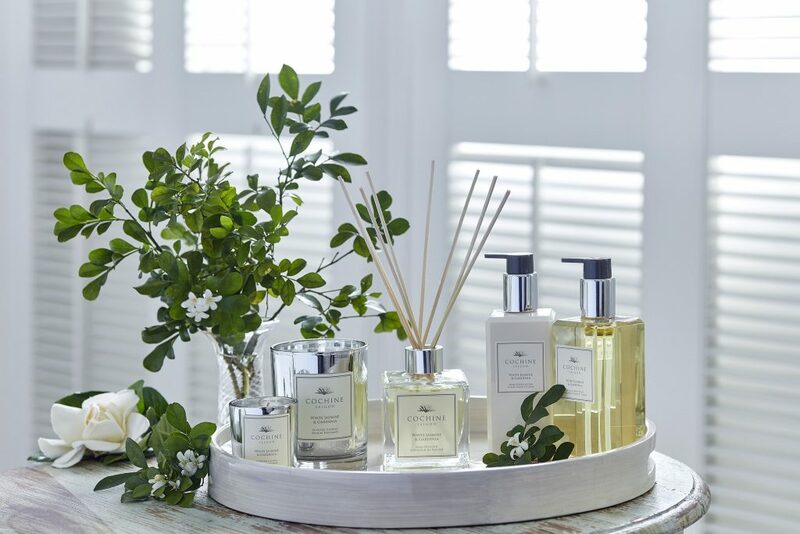 With a selection of bath, body and home fragranced accessories, integrity and sustainability remain very much the ethos of Cochine, using only the finest essential oils and highest quality ingredients, all of which have been carefully, ethically and sustainably sourced. 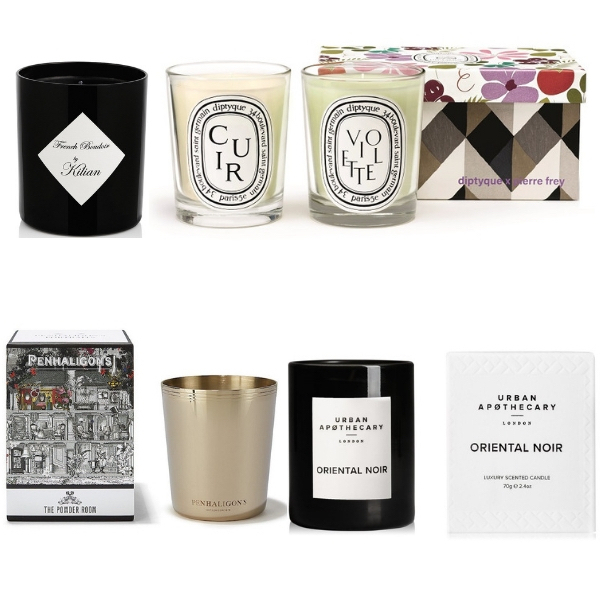 All packaging is 90% recycled, with the custom-made bottles for the bath and body range using recycleable plastic, and the beautifully diffusive candles are made from a botanical palm wax – a natural alternative to paraffin wax – that has been certified as sustainable and was exclusively developed for Cochine.